Yes, it’s a very crucial opportunity for us to know the world’s broadcasting trends and it helps us to find a right direction for next year’s new product development since the IBC show is held in September. Especially we can meet many potential customers and broadcasters from many countries who look for innovative products so we can listen to their opinions and feedback through IBC. Ultra HD is the hottest issue in the broadcast industry. But, I think it will take some time for 4K/UHD to be widely accepted as the mainstream. Of course, I don’t think it will follow the same path of 3D that only bloomed for a short period of time. And, I believe that 4K/UHD will be influencing a lot the broadcast and cinema industry by both content and technology.  TVLogic is one of the leading suppliers of 4K/UHD monitors, and is also introducing one of the world’s first 4K multi-viewer systems at IBC2014, which will contribute to the 4K/UHD industry. But, we are focusing not only on the new technology, but also on a better way to improve the HD production which will still remain as the mainstream for the next several years. TVLogic is one of the leading manufacturers which provides the full line-up for broadcast monitors. At IBC2014, TVLogic has introduced 10 new models – three rack monitors, three studio wall monitors, two high-luminance field monitors, a new version of 9-inch FHD monitor and additional 24.5-inch OLED monitor. A 4K multi-viewer has been added to brand-new products for IBC. The message to our customers at IBC2014 is ‘Upgrade your Vision’ through TVLogic.